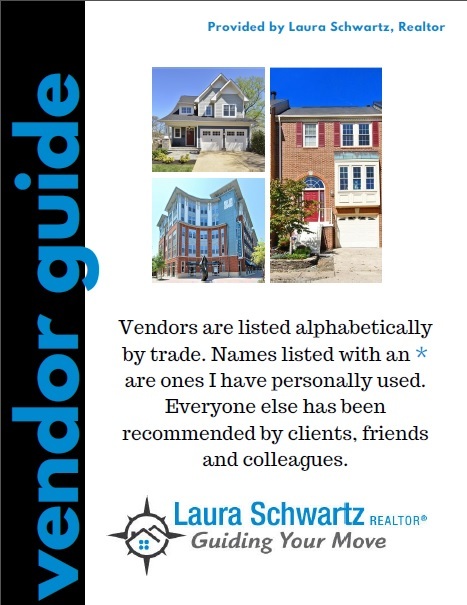 Click on the image below to download my Vendor Guide. This is a list of my trusted partners and resources for maintaining your home. If you need anything that’s not listed here, feel free to email or call me.